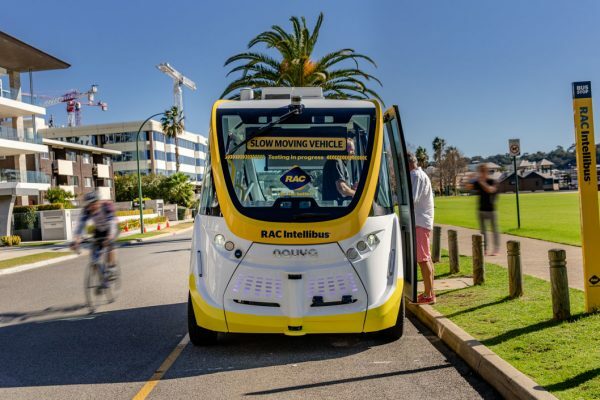 What you may not know is that Perth is actually the epicentre of automated vehicle technology breakthroughs and trials. 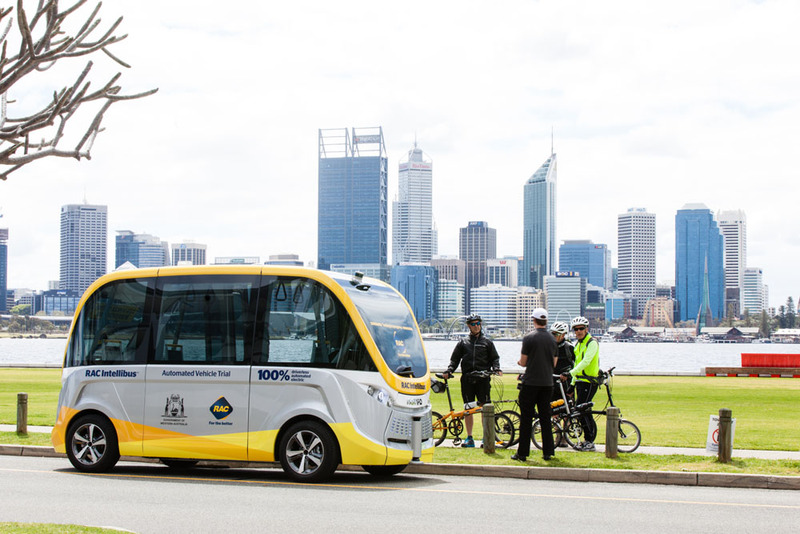 The RAC (one of our insurance partners) is continuing to test and evaluate a fully autonomous, electric shuttle bus on the South Perth foreshore, which to date has seen 10,700 people book a ride on the innovative bus. Off the back of this trial, Perth is set to become the first Australian city and one of the first places in the world to trial on-demand driverless cars capable of picking up passengers. What is the Driverless Vehicle Trial? Operating in much the same way as ride-sharing services like Uber, customers will be able to order a ride using a smart-phone app. A self-driving car will then arrive to take them wherever they need to go, yep- with no driver! 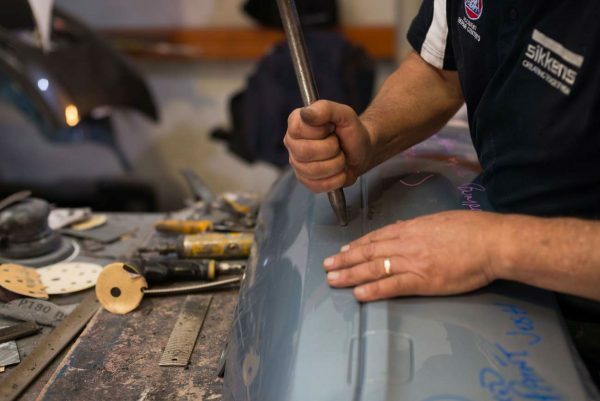 The WA Government has partnered with the RAC and the French company behind the technology, NAVYA, to bring several driverless cars to the state for testing this year. Perth was one of only three cities chosen for the trial, the others being Paris and a US city yet to be announced. These autonomous vehicles are set to arrive in April 2018 and will be tested on private roads before being taken onto city streets later in the year. Members of the public who are interested will be able to sign up to take part in the trial, which will have a RAC chaperone onboard who can override the computer systems if needed. 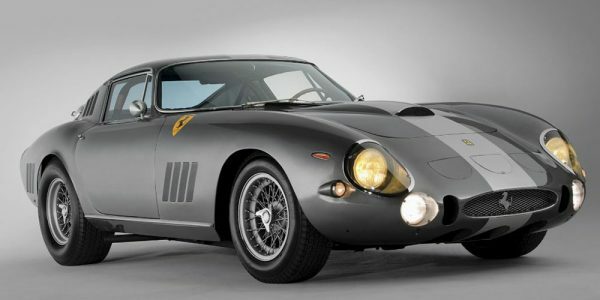 What is the Major Technology? Multi-sensor technology allows autonomous vehicles to drive unassisted. This technology includes four radars, six cameras and two links to global navigation satellite systems. This allows the vehicles to have 3D perception to map the environment, detect obstacles and respond accordingly. 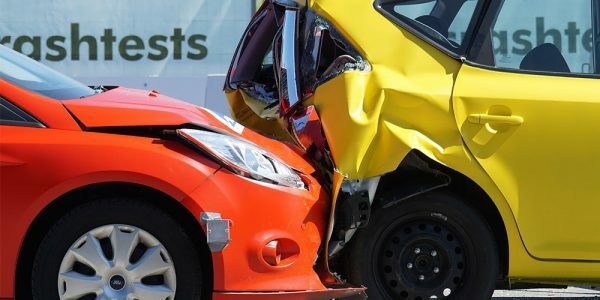 RAC WA’s CEO Terry Agnew said it was hoped driverless technology could one day eliminate the 90 per cent of road crashes that were caused by human error. What Does It Mean Moving Forward? While the technology is very close, a fully integrated roll-out of the service would not be operating until approximately 2021. It is important the Perth community is ready for it and have sufficiently participated in the trial. PS: Find out more about the trial here and see if you can get yourself a ride in an autonomous vehicle!